Coaxial cable or coax is a type of cable that has an inner conductor surrounded by a tubular insulating layer, surrounded by a tubular conducting shield. 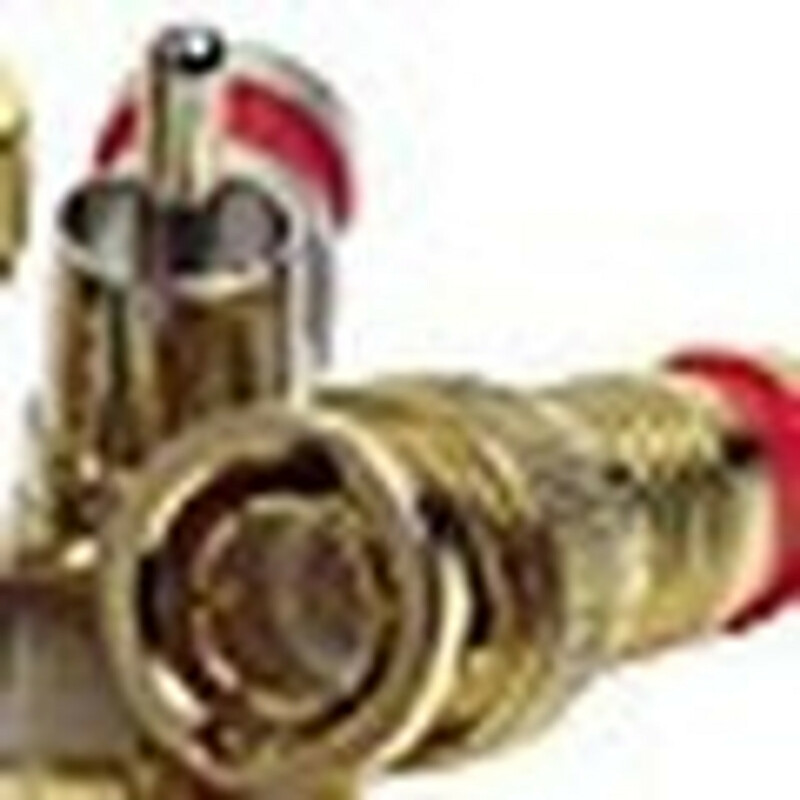 Many coaxial cables also have an insulating outer sheath. Coaxial cable is used as a transmission line for radio frequency signals. Its applications include connecting radio transmitters and receivers with their antennas, computer network (Internet) connections, and distributing cable television signals. One advantage of coaxial over other types of radio transmission line is that in an ideal coaxial cable the electromagnetic field carrying the signal exists only in the space between the inner and outer conductors. This allows coaxial cable runs to be installed next to metal objects such as gutters without the power losses that occur in other types of transmission lines. Coaxial cable also provides protection of the signal from external electromagnetic interference. For your next coax installation or IT project, be sure that you have the exact coaxial needs met by purchasing your coax cable with us. We also have splitters and connectors to accessorize your telecommunication needs.